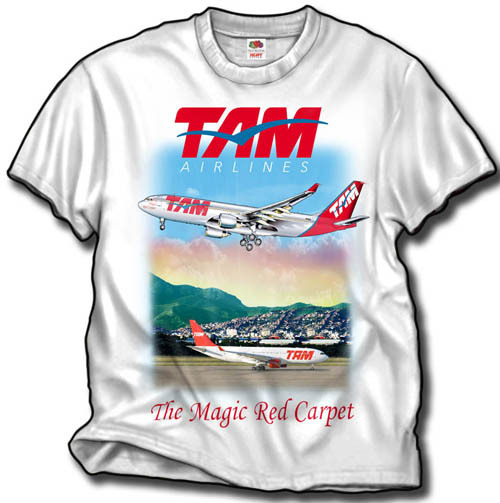 Finally a new Airport shirt! 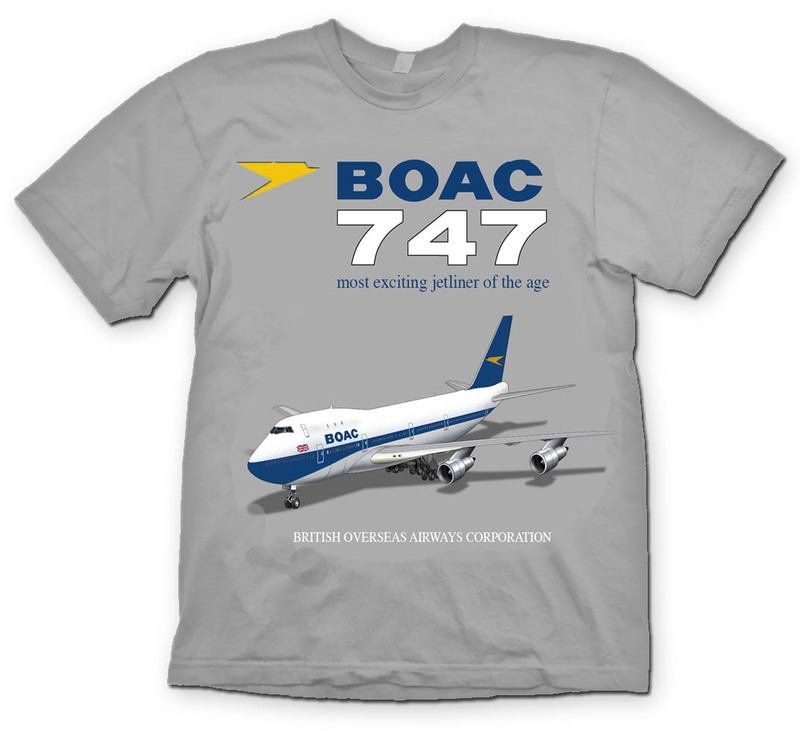 Our Retro '50's era Airport Sign shirt! Something completely different! This shirt was taken from a black-and-white photograph taken sometime in the Prop Era. It directs drivers to the old terminal located off 36th Street on the North side of MIA. We have 'colorized' it, and it is truly a great looking shirt. Especially so, on a bright 'Sun' Gilden Yellow Haze shirt.